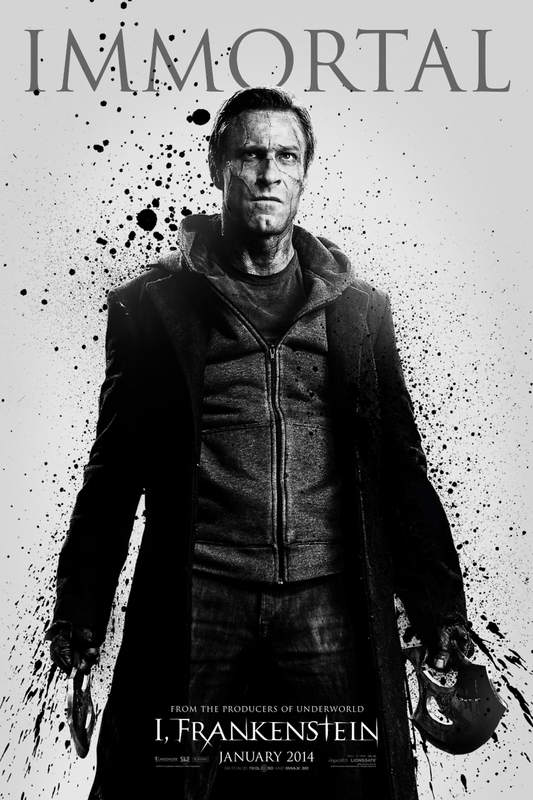 I, Frankenstein DVD release date was set for May 13, 2014. Mary Shelley's classic horror novel gets an adrenaline boost in this epic re-envisioning. The monster Adam, Dr. Victor Frankenstein's creation, is cursed with eternal life amidst a brutal war between demons and gargoyles. A powerful minion of Satan and the benevolent queen of the gargoyles lead the respective armies, and both believe that Adam holds the key to victory and dominion over the Earth. Frankenstein's monster must decide who or what he is, where his allegiances lie and what role he wants to play in the outcome of the war.